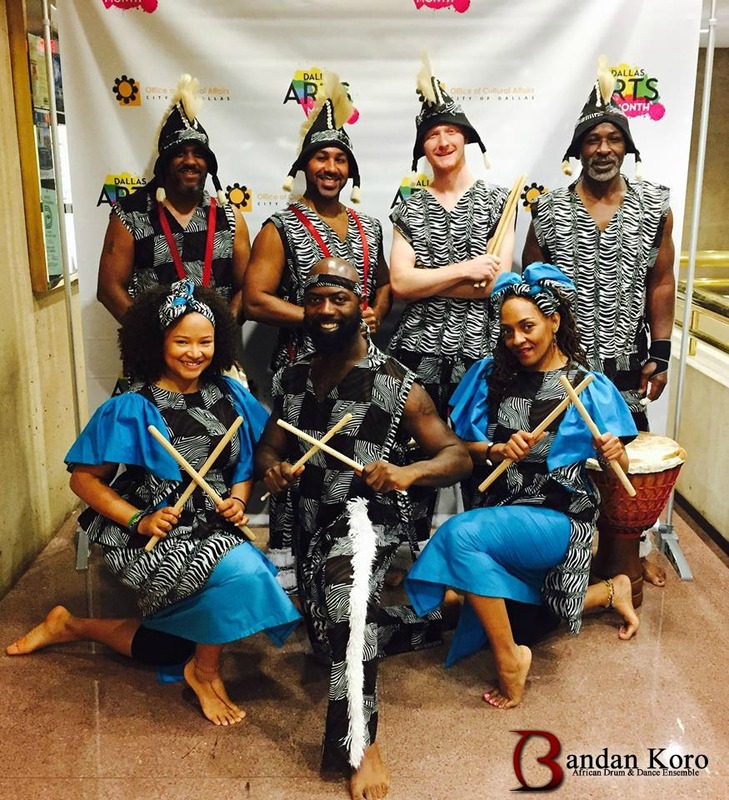 Dallas Arts Month Press Conference featuring Bandan Koro! Wednesday, March 22nd, Dallas Mayor Mike Rawlings delivered the good news that April’s formerly known Dallas Arts Week will now be extended to Dallas Arts Month! BK had an amazing opportunity to perform during the City of Dallas’ press conference that kicked off the all-new Dallas Arts Month. We are honored for the opportunity and platform to showcase our passion. Since April has been declared as a month that is all about the Arts, we hope to see you and your children in Youth and Community Classes. Stay tuned for more details on catching BK LIVE in action during the month of April!